Debuting alongside the Nvidia Turing series for laptops, the upcoming Zephyrus GX701 will carry GTX 2080 Max-Q graphics and a 17.3-inch 144 Hz display with 3 ms response times for an ultra-smooth 1080p gaming experience. 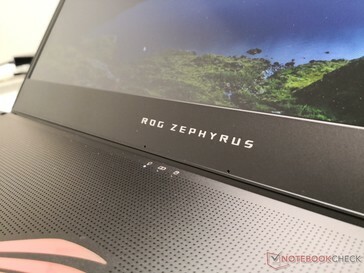 Its super-thin design is inspired by the existing 15.6-inch Zephyrus GX531. 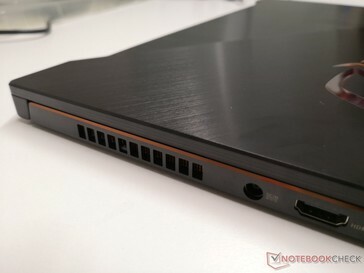 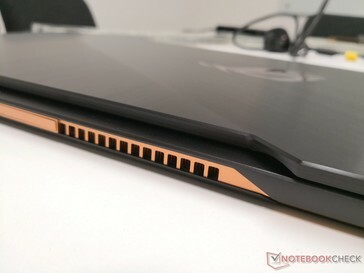 After launching the original 15.6-inch Zephyrus GX501 in 2017, many were left wondering if Asus would ever consider introducing a 17.3-inch Zephyrus "GX701" version. 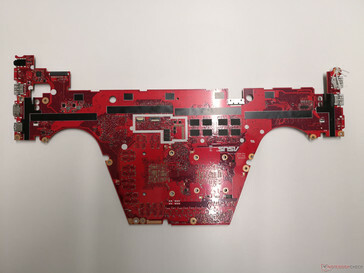 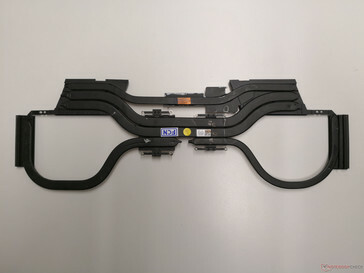 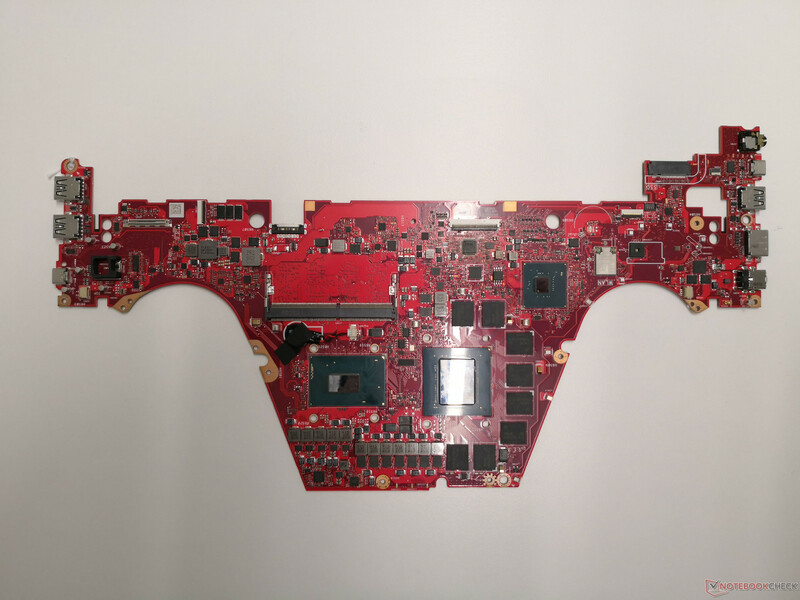 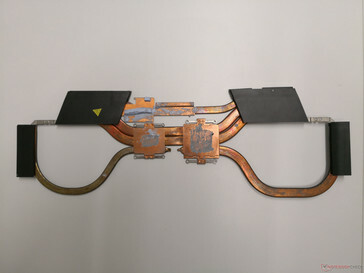 The manufacturer has finally unveiled this missing piece to the puzzle at this year's CES in Las Vegas. 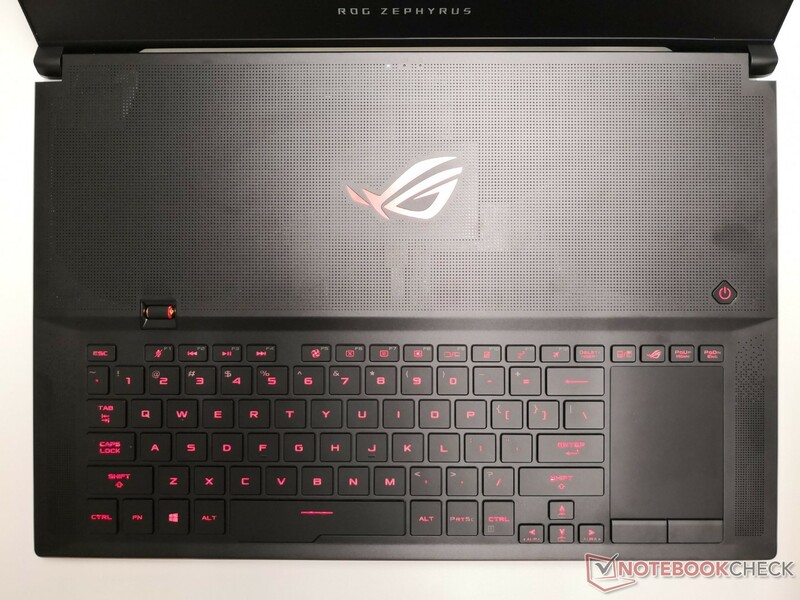 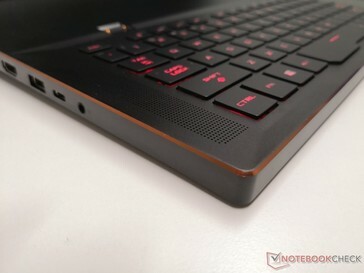 Called the Zephyrus S GX701, the narrow-bezel gaming laptop is essentially a scaled-up version of the 15.6-inch Zephyrus GX531. Both systems utilize the same visual design language much like the chassis between the XPS 13 and XPS 15 or Asus' own ZenBook UX333 and UX433. Asus has timed the announcement to be alongside the impending launch of Nvidia's mobile Turing platform. As such, the GX701 will have GPU options up to the RTX 2080 Max-Q. 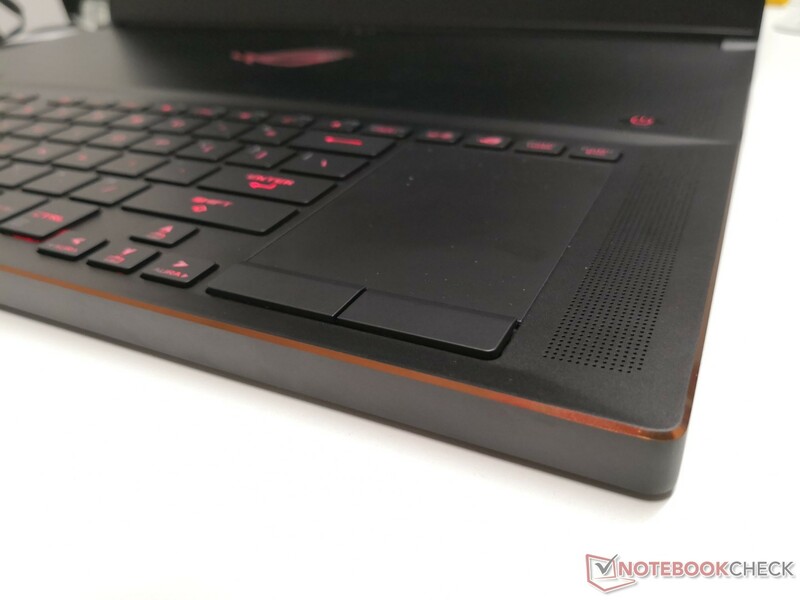 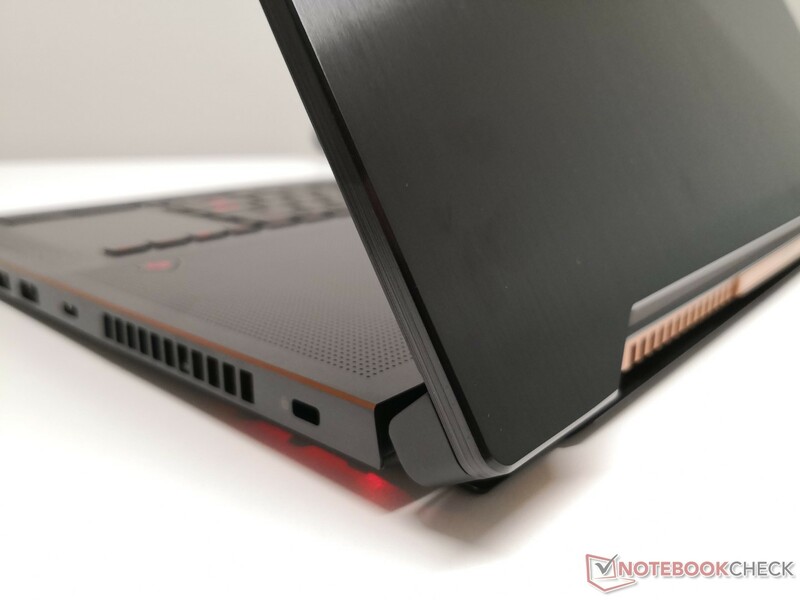 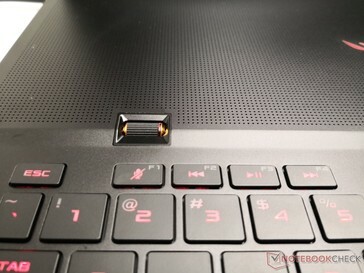 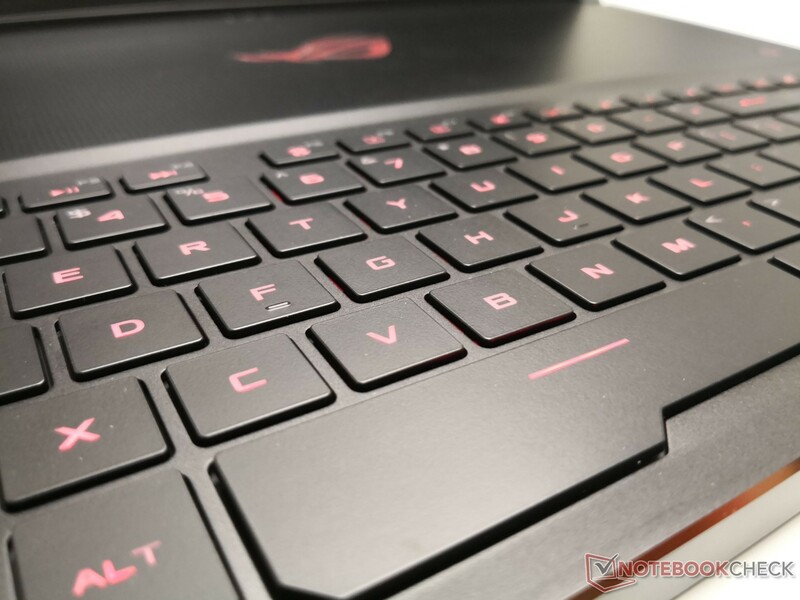 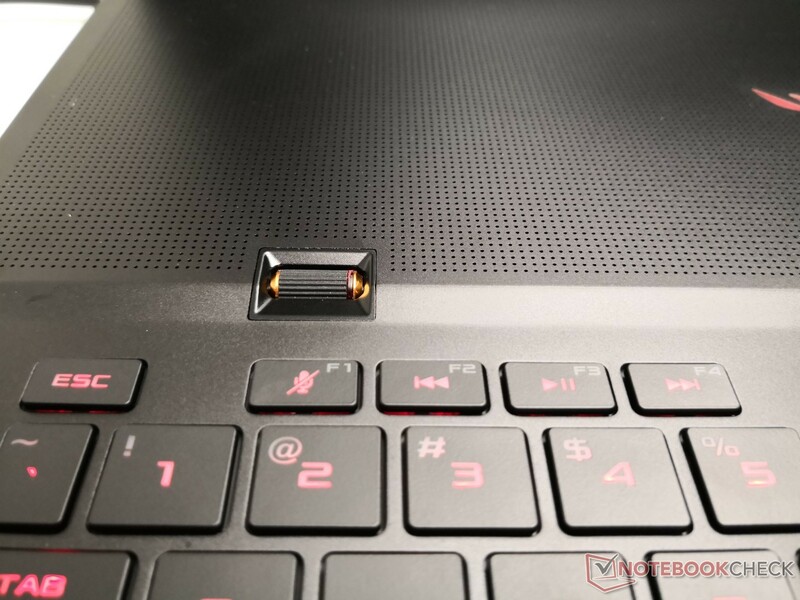 Gamers who follow Asus laptops may be wondering how the existing narrow-bezel Strix GL704 will stack up against the ROG Zephyrus S GX701. 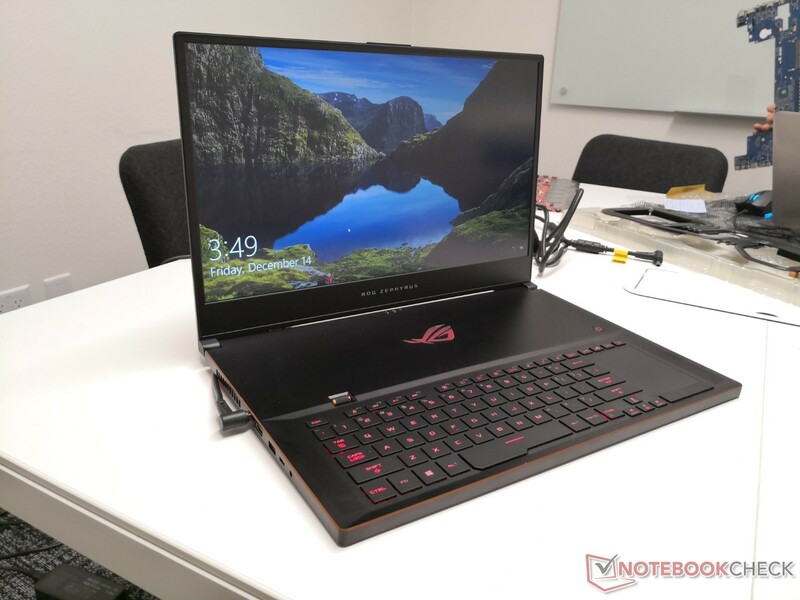 The Strix series is positioned a step below the Zephyrus series and so we can expect more graphics performance out of the GX701. 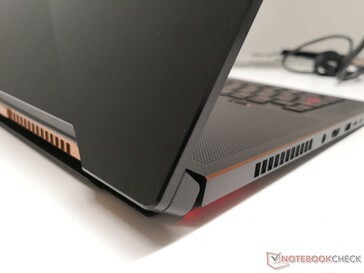 Its visual design is also indubitably unique and more "gamer-centric" than even the already flashy GL704. 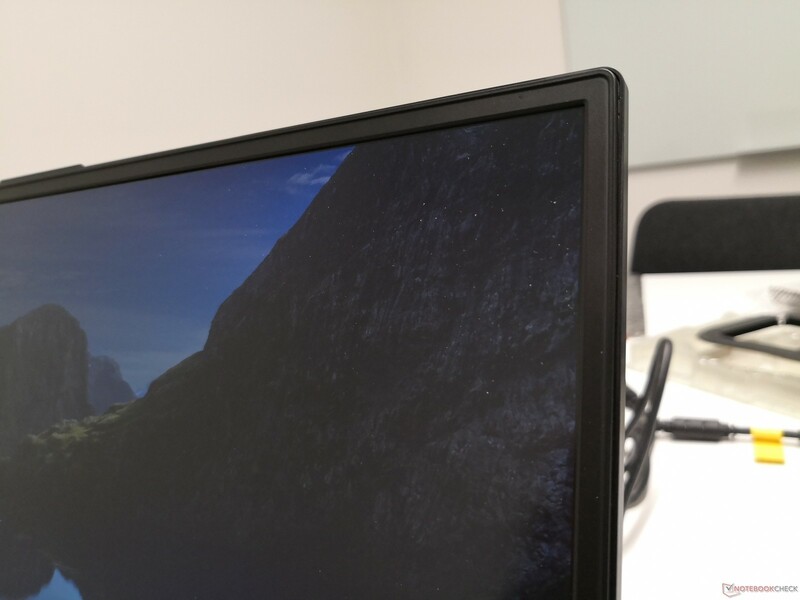 Furthermore, we expect that its 144 Hz/3 ms display option will be identical to the display on the already-launched enthusiast ROG G703. 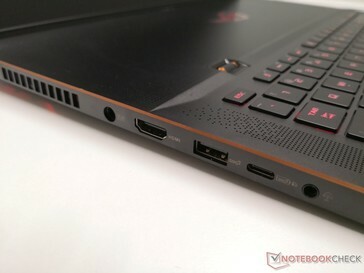 A noteworthy feature of the GX701 is that one of its USB Type-C ports supports Power Delivery. 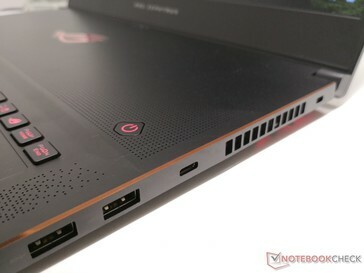 Users can charge the system via USB Type-C should the main 280 W AC adapter be unavailable. Asus recommends a 45 W AC USB Type-C adapter or higher for reliable charging. Of course, the battery will likely continue to drain if gaming or running other high loads. The Zephyrus S GX701GX launches later this quarter with a free USB webcam included in the box. 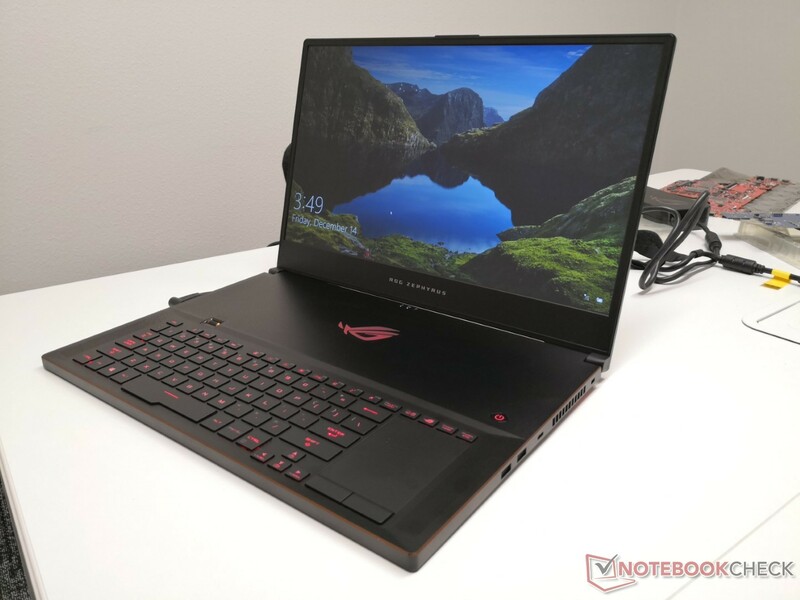 We fully expect additional SKUs equipped with RTX 2070 Max-Q graphics to launch at a later date.